From Wall Street Frontline to the Conscious Capitalism Movement; how to Get Your Startup off The Ground And have a positive Impact on Society? 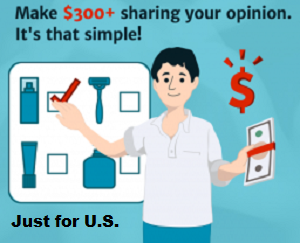 Where to Find Investors? How to Gain that Crucial Early Traction? How to Raise Capital through both Traditional and New Ways of Financing? There has never been a better time to be an entrepreneur because technology changed the game for startups and access to capital is easier than ever with more financing options available. However taking-off and financing your venture can be like navigating a war zone, and entrepreneurs need every weapon in their arsenal to win. Beyond Growth Hacking, Lean, and Scalability Strategies; it boils down to fundamentals. To be successful requires aligning your mind, your body, and your spirit to deal with the global reality and beat the odds. It is all about fundamentals such as Character, Confidence, Authenticity, and Humility. After fourteen years in the investment industry, Alaoui; samlaoui.com explains that this process requires discipline, skills, mental toughness, and the understanding that failure is not fatal; it is a learning curve. 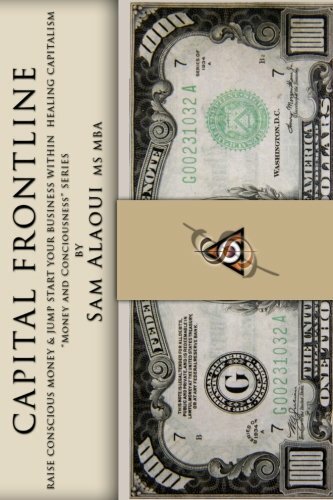 From Crowdfunding to current events to Pitching Investors, author Sam Alaoui leaves no stone of capital fundraising unturned. Go for your Dream, Don’t Wait!Get the book! Jump-start your path to success today! Additional up-to-date information and offers are available atcapitalfrontline.net.